The children of three entertainment industry icons, Bertie Krohn, Thad Michelet, and Clea Freemantle, known amongst themselves as the Three Musketeers, struggle in the shadows of their famous parents while unsuccessfully attempting to promote their own fledgling Hollywood careers. By the author of Still Holding. 50,000 first printing. 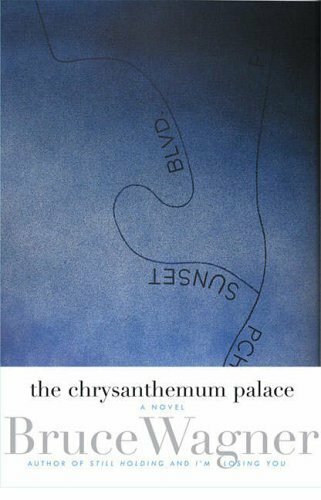 <b>Bruce Wagner</b> is the author of <i>The Chrysanthemum Palace</i> (a PEN Faulkner fiction award finalist); <i>Still Holding</i>; <i>I'll Let You Go</i> (a PEN USA fiction award finalist); <i>I'm Losing You</i>; and <i>Force Majeure</i>. He lives in Los Angeles.